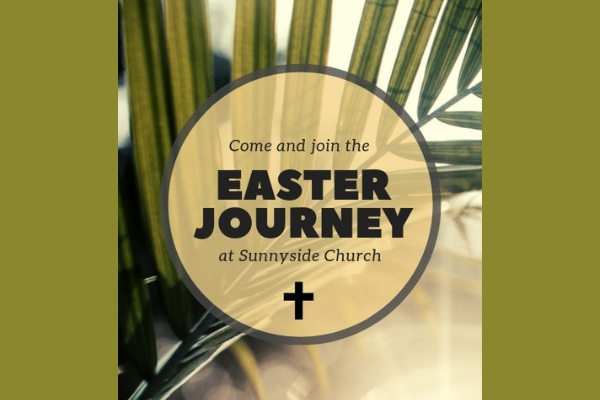 However you feel about life at the moment, why not come and discover more about Easter at Sunnyside Church? You will find a very warm welcome awaits you. Drop in for prayer stations to help you journey through the Easter story. 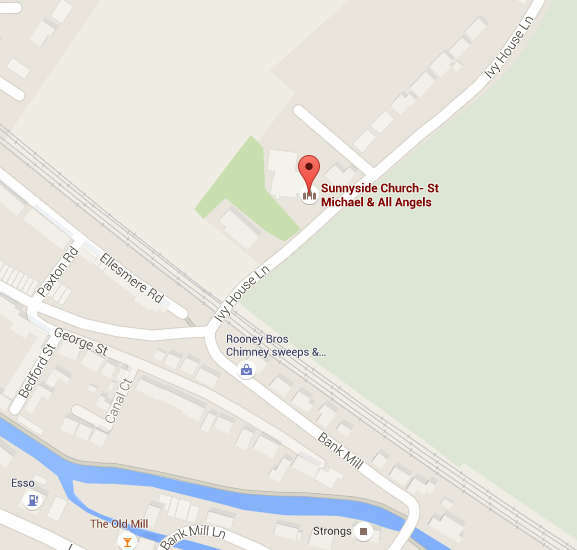 Easter Songs of Praise: We welcome our friends from Sunnyside Rural Trust for a simple service of praise at 1.45pm. Holy Week Prayer: A short service with meditations on elements of the Easter journey. Starts at 8pm. Holy Week Prayer at 8pm. Messy Easter: join other families as we explore the Easter story through mess, fun, friendship, craft, celebration and food! All events are at Sunnyside Church unless otherwise stated.